Blum-Novotest, which works across the automotive, aerospace, medical and machine tool sectors, has seen sales pass the £500,000 mark for the first time since the UK subsidiary was launched in 2000. The target this year is for another 20% growth, with the company set to build on the early success of its DIGILOG touch probe systems by officially launching LC50 – its latest laser control technology. 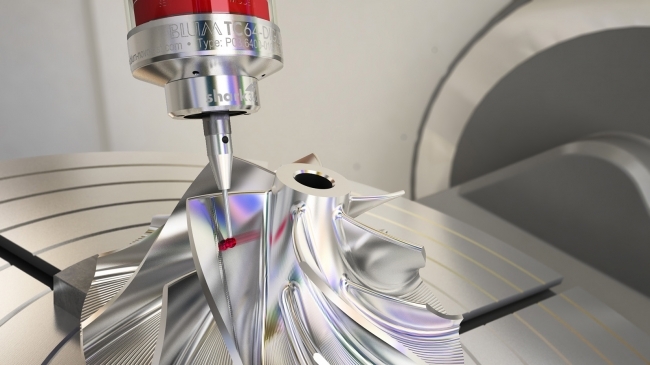 This new innovation has been described as the world’s most advanced laser measuring system and will deliver up to a 60% reduction in the time taken to check and measure parts within a CNC machine. Blum-Novotest is one of the global leaders in production metrology, employing 534 people and turning over £77m across its 16 subsidiaries. 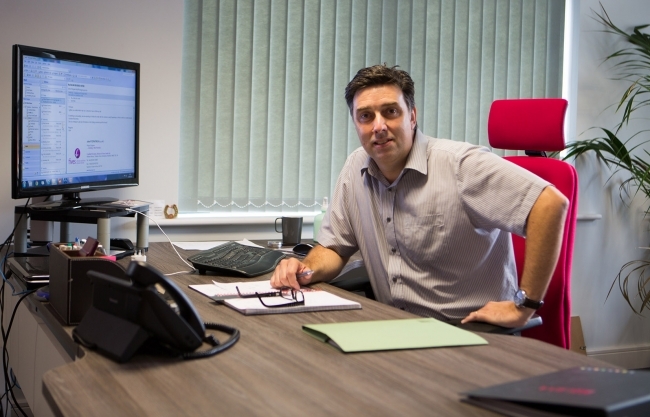 Its UK operation was started in 2000 by David and originally started life in a small office in Lichfield. As the firm’s reputation grew in aerospace and automotive, sales started to increase rapidly and a move to bespoke offices and a state-of-the-art demonstration room in Burton-upon-Trent followed in 2015. Today, the company delivers its solutions to some of the world’s largest aerospace primes, car manufacturers and a host of CNC machine tool suppliers, including the Engineering Technology Group, Whitehouse Machine Tools and Yeovil Machine Tools. “Our parent company is very supportive and views the UK as a crucial part of its growth strategy and, as such, we have great access to its R&D and production facilities in Germany,” continued David. Blum-Novotest Limited currently employs an office manager, two installation engineers and have recently taken on a new apprentice and sales professional to help cope with the expansion.